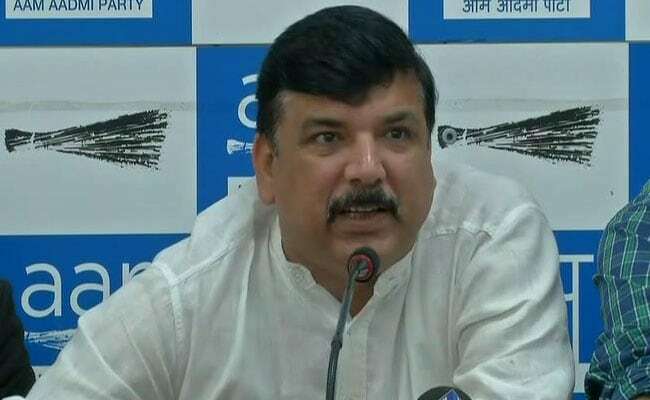 New Delhi: Policemen arrived at Delhi Chief Minister Arvind Kejriwal's home on Friday to review security footage in connection with the alleged assault on the Delhi Chief Secretary Anshu Prakash by AAP legislator on Monday night. The policemen spent over two hours searching and questioning the staff and took away boxes full of hardware from CCTV cameras. 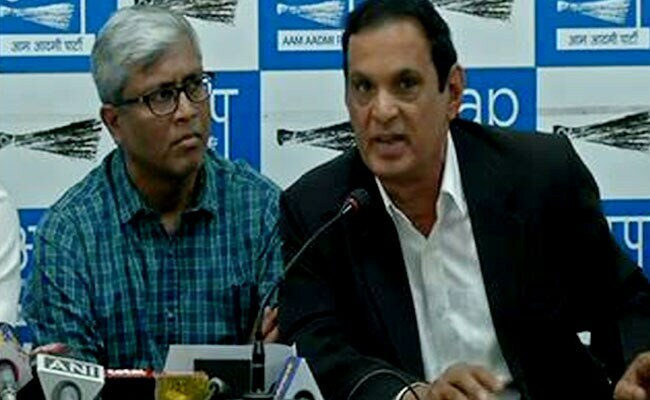 Arvind Kejriwal's Aam Aadmi Party addressed a press conference after a number of bureaucrats met the central government with a number of concerns. Minutes after cops swamped Chief Minister Kejriwal's house he tweeted his disapproval and said, "To investigate two slaps, a Chief Minister's house is searched. Doesn't Judge Loya's murder call for some inquiry?" 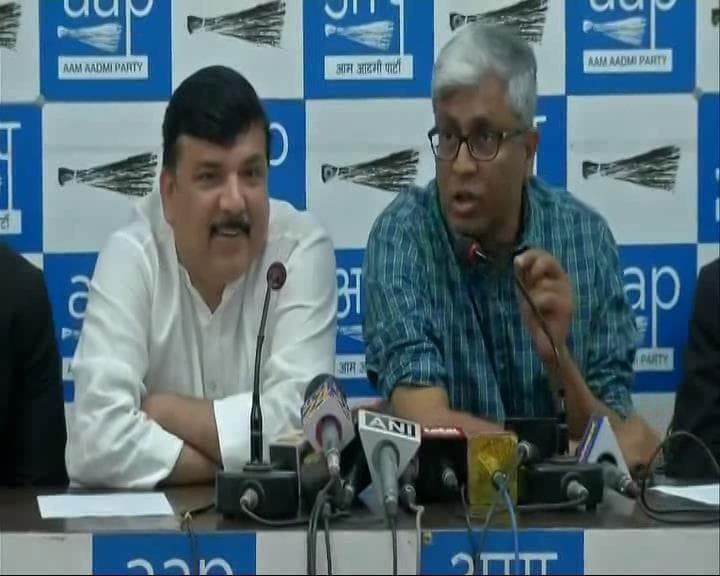 Chief Secretary Anshu Prakash had alleged that he was beaten by the lawmakers in Mr Kejriwal's presence after being called for a meeting on Monday night. The chief secretary posed a similar allegation of being attacked. The MLAs, Prakash Jarwal and Amantullah Khan, were arrested. Chief Minister Arvind Kejriwal has been advised to "take steps to remove mistrust" with government employees so that Delhi's development activities are "not affected", Lieutenant Governor Anil Baijal said on Friday after he reportedly agreed to play peacemaker between the ruling Aam Aadmi Party and officials protesting the alleged assault on the city's top bureaucrat earlier this week." 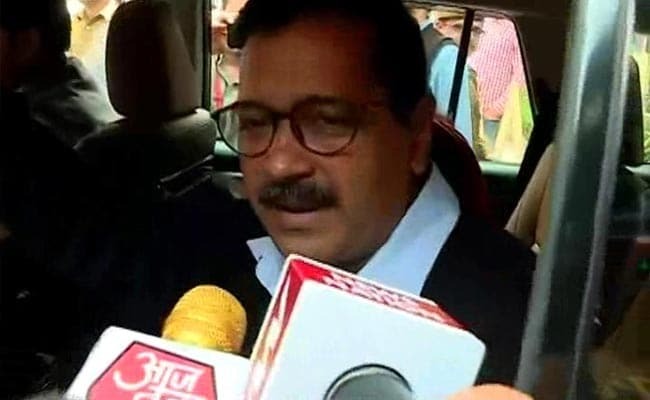 Arvind Kejriwal and his ministers to meet Lt Governor Anil Baijal at 5 pm over the issue. Delhi's Tis Hazari Court rejects bail plea of AAP's Amanatullah Khan and Prakash Jarwal. Both to remain in judicial custody. They've asked, why, when, how did you paint? This is the Delhi police. This is only to humiliate the Delhi Chief Minister. How does paint fit into all of that is happening? 59 murders and 379 dacoity cases have taken place, but Police have arrested legislators based on a testimony of the Chief Secretary. You don't investigate crimes. Is your uniform given to dance under PM Modi like a puppet? 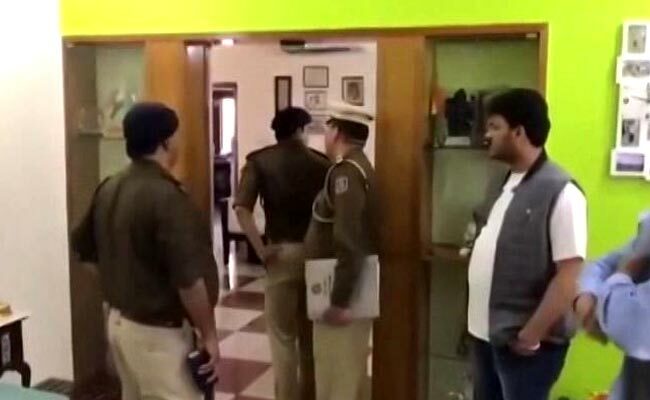 Search at Chief Minister Kejriwal's residence concludes. Chief Minister Arvind Kejriwal addresses a press briefing after Delhi Police went to the Chief Minister's residence this morning. 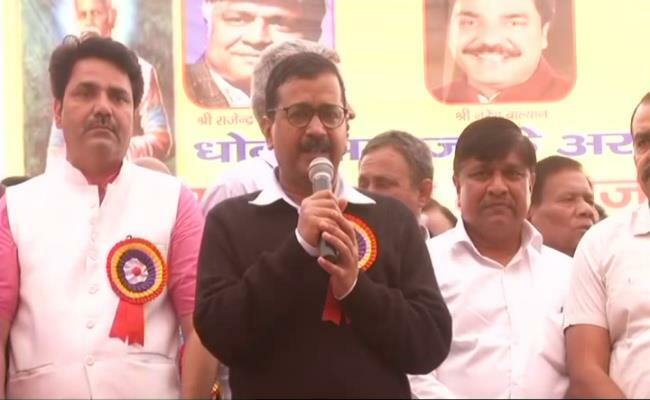 "I will fight for you," Chief Minister Kejriwal told bureaucrats. "To investigate an allegation of two slaps, the police search a Chief Minister's house. Doesn't Judge Loya's murder merit an interrogation?" Mr Kejriwal had tweeted in Hindi soon after cops arrived at his residence. 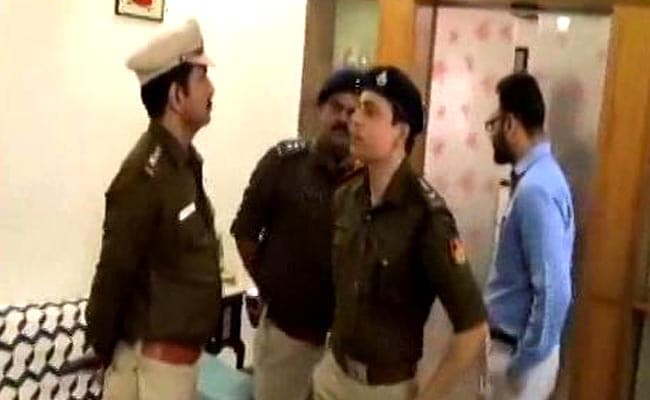 A large number of policemen were present at Delhi Chief Minister Arvind Kejriwal's home questioning the staff and looking for evidence including security footage. 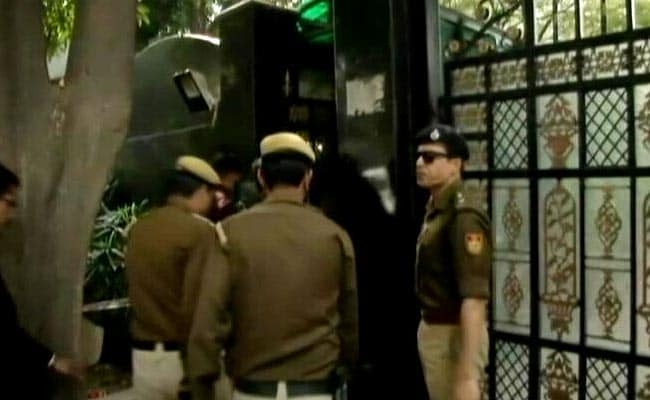 We will examine forensics at Delhi Chief Minister Kejriwal's residence. We think that the incident could have happened between 11.30 pm to 12 am. When we visit scene of crime, we look at a number of things. We wanted to see if there have been changes made to the scene. We analyse if any cameras were moved from its position or any repair work was done. 21 camera's Hard disks have been taken from Mr Kejriwal's residence. Of the 21, 14 CCTVs were recording, 7 of them were not.